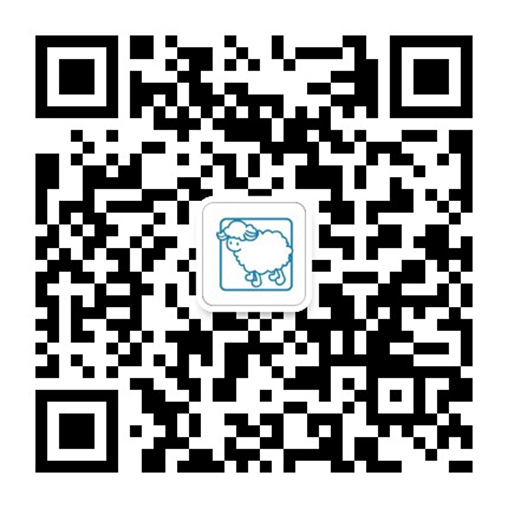 In order to assist you to choose the most suitable size, please download and print the official measurement of littlebluelamb. ALWAYS: Making sure you click 100 % Proportion in your printer setting. You may also reference the littlebluelamb Size Chart to choose for your baby.